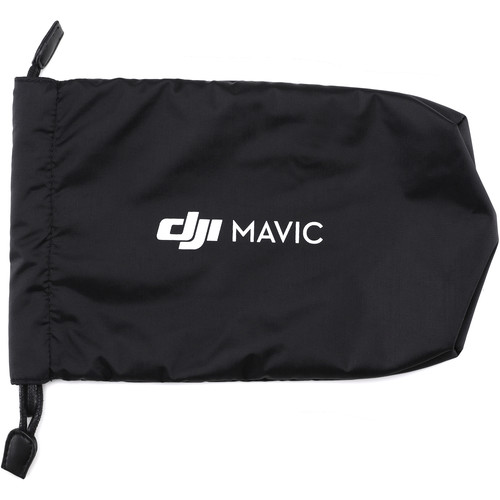 The Sleeve for Mavic 2 Pro/Zoom from DJI is designed to quickly store and protect your Mavic 2 drone when not in use. The exterior of the sleeve is constructed from material designed to be both wear- and water-resistant. The interior of the sleeve is made from a soft material that helps prevent surface damage. A built-in drawstring cinches the sleeve shut when you're ready to throw it in a backpack or carry it to the next shoot.